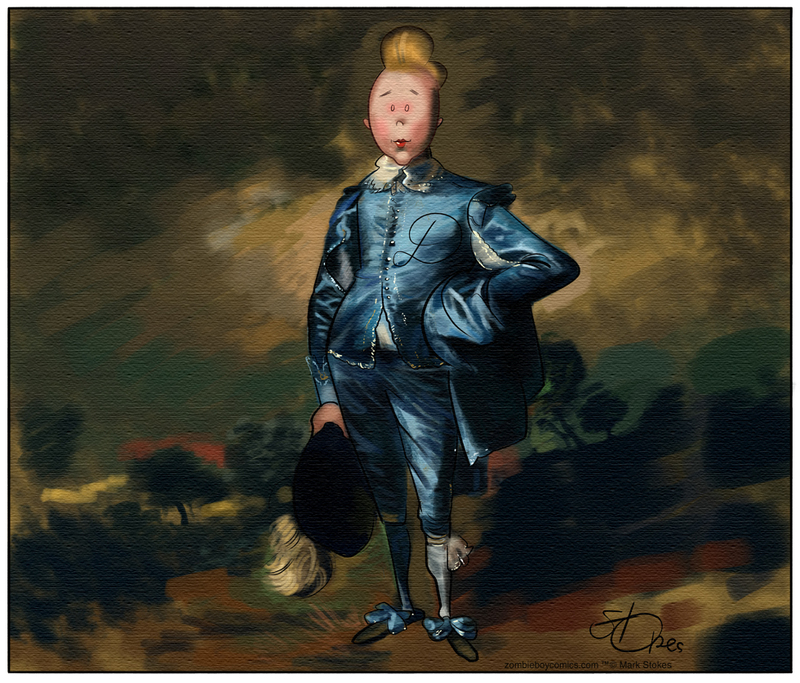 I will never attempt to imitate an artist like Thomas Gainsborough again! This was supposed to only take a couple of hours, what happened? That turned out really good! A great imitation, and with all that detail, it’s no wonder it took a while. I’m sure his painting took him weeks to paint, so my single day’s work doesn’t seem so bad! Well then I’m happy his style went out over 200 years ago! Turned out beautiful! well worth the time! Thank you, David. It was a challenge.